The SNP has taken the Dumfries and Galloway seat, bringing to an end 18 years in Parliament for Annan-based Labour politician Russell Brown. A piece of history for Sue Hayman in Workington. She's Cumbria's first female MP after holding the seat for Labour following Sir Tony Cunningham's retirement. 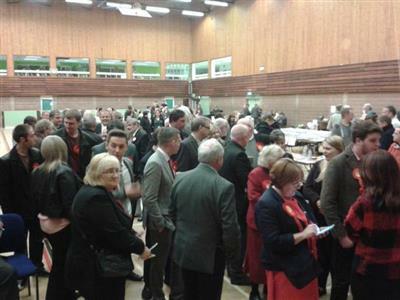 Sue Hayman Labour 16,282. Roy Ivinson, Ind, 190. 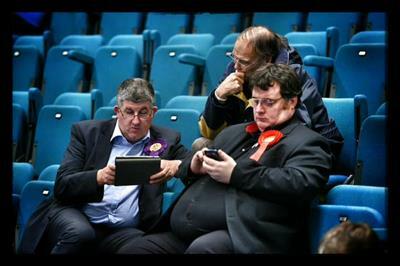 Mark Jenkinson, UKIP 7,538. Rozila Kana, Conservative 11,596. Jill Perry, Green Party, 1,149. Phill Roberts, Liberal Democrats, 1,708. Sue Hayman said: "I'd like to thank the returning officer for running this evening and all the staff who have worked really hard this evening and at the polls during the day. 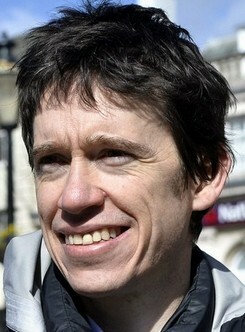 "I'd like to thank my fantastic campaign team who have worked really hard and especially my agent Celia Tibble. the constituents who put me here and I thank everyone for their votes. "I'm proud to be elected the first woman member of parliament for Cumbria." 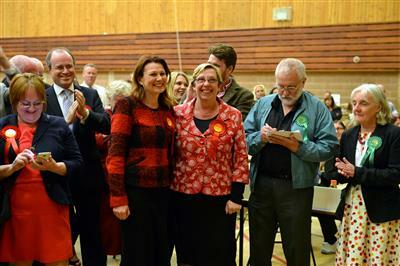 Congratulations to @SueHayman1 - Labour's new MP for Workington and Cumbria's first woman MP. Miliband: "This has been a disappointing night for the Labour Party. We've not made the gains we wanted in England and Wales. In Scotland we've seen a surge of nationalism that's overwhelmed our party." Carlisle had been one of the gains targeted by the party. 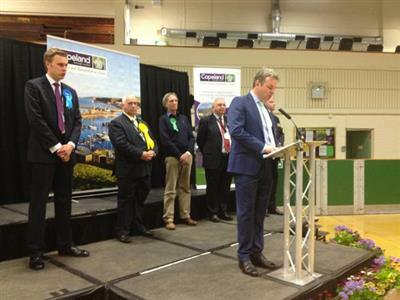 David Cameron's retained his seat in Witney, Oxfordshire. Result in Barrow expected at about 6.45am. We dust ourselves off and we go again. There are fights to be fought, votes to be won, communities to build. Progress never came easy. Labour has suffered its worst-ever general election result in Scotland after winning just one seat north of the border. 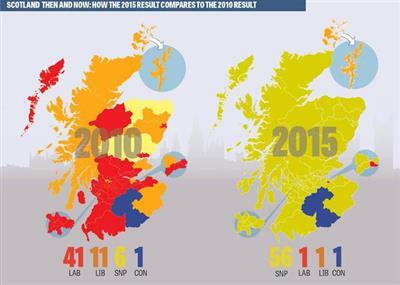 The party was all but wiped out as the SNP surged to victory across the country. With only one MP returned – Ian Murray in Edinburgh South – Labour’s showing is worse than in 1906, its first election when it won two seats. The pollsters need to hire the person who did the 'exit poll'... And fast. 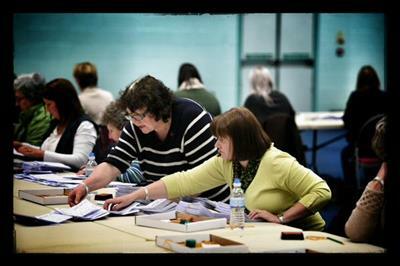 It has been claimed that Ed Balls has lost his seat - but they are still recounting at the moment. Conservatives have won in Ed Balls' constituency by 400-odd votes. Now that we're well into the morning after the night before, what do you think about the General Election results in Cumbria?